The Wheeler Centre’s Hot Desk Fellowships are back for 2019 – once again made possible by the generous support of the Readings Foundation. Twenty writers will be offered fellowships throughout the year. For the third year, an additional Playwright Hot Desk Fellowship will be offered to an emerging female playwright, which is supported by the Just Pretending theatre group. 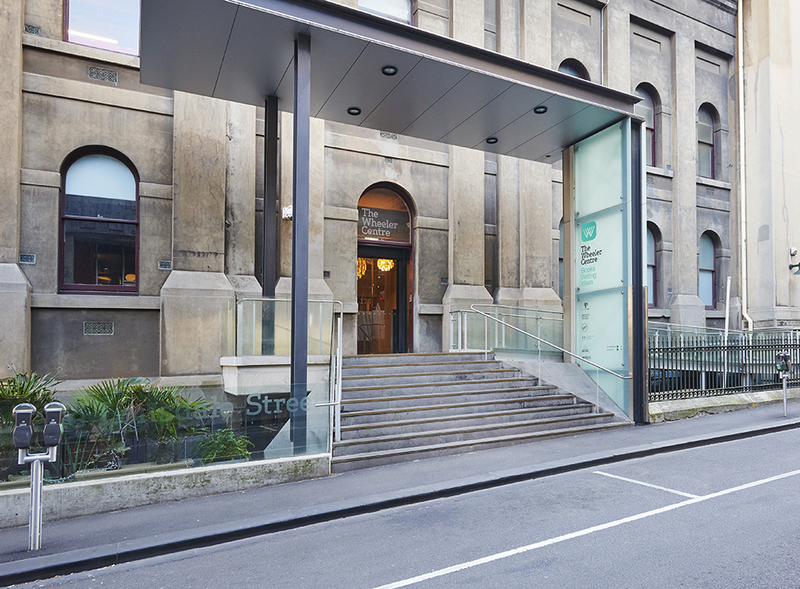 This year, in partnership with the Copyright Agency’s Cultural Fund and the University of Melbourne’s Victorian College of the Arts, the Wheeler Centre is excited to announce an additional three fellowships for regional or interstate writers. These three writers who, by their location, could not ordinarily participate in the professional development initiative, will be provided with a five-week residency at the Norma Redpath Studio in Carlton. The historic home of Australian sculptor Norma Redpath, including a house and adjoining studio were bequeathed to the University of Melbourne by the artist’s family, with the intention that they be made available to artists and academics. Given its commitment to creating learning opportunities with leading local and international artists and providing models of how to establish a professional studio art practice, the Victorian College of the Arts wholly endorses the ongoing success of the Hot Desk Fellowship programme. These 24 fellowships, all of which include a $1000 stipend and workspace in the Wheeler Centre over a 10-week period, have been created simply to give emerging writers the space to write and create. Hot Desk fellows also have the opportunity to meet, network and work with the Wheeler Centre’s resident organisations including Writers’ Victoria, Emerging Writers’ Festival, Australian Poetry, Express Media, Small Press Network and the Melbourne Writers’ Festival. The Hot Desk Fellowships also introduce writers and their work to the public – the Wheeler Centre features all of the writers and their projects on the website and invites them to participate in The Next Big Thing, an event series that showcases exciting new and emerging writers. Photo: Courtesy of the Wheeler Centre. Image Credit: Image courtesy of the Wheeler Centre.